Virgin Media has indicated that it will slash the costs of Sky Sports and Sky Movies on its cable platform, with some of its customers instantly benefiting from the deal that saw VMtv channels sold to BSkyB. One of the added bonuses of the sale for consumers was that new 'carriage' deals were done for Sky's premium channels. 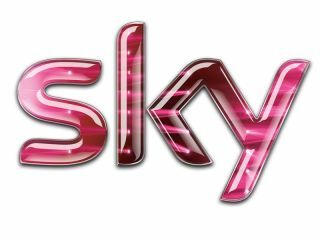 That, along with the still hotly debated Ofcom decision to impose wholesale prices on Sky, will see the cost of subscribing to Sky's Premium channel – and the biggest movies and sporting events –go down significantly, but only on certain packages. All of the premium channels all be available for £27.50 per month – for M, L and XL Virgin Media customers. That pricing may be a little disappointing to XL customers who already pay £27.50 for the full package, although there are savings to be had of you subscribe to individual channels. The new deal does not include HD versions of Sky's premium channels, which should be arriving on Virgin Media soon. The company has indicated to TechRadar that planning for the HD channels is still ongoing.